"Brand new rose gold aluminium finish. New aluminium. Apple custom alloy. Same alloyws used in aerospace industry." 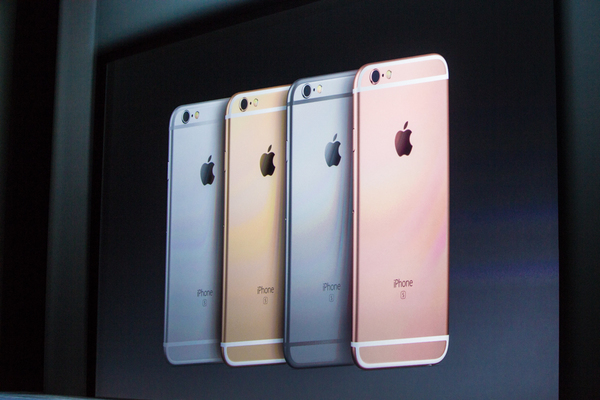 New iPhone 6s has silver, gold, space gray, and rose gold. Rose gold fans, celebrate! "Displays are covered by a brand new glass, the strongest in the industry." 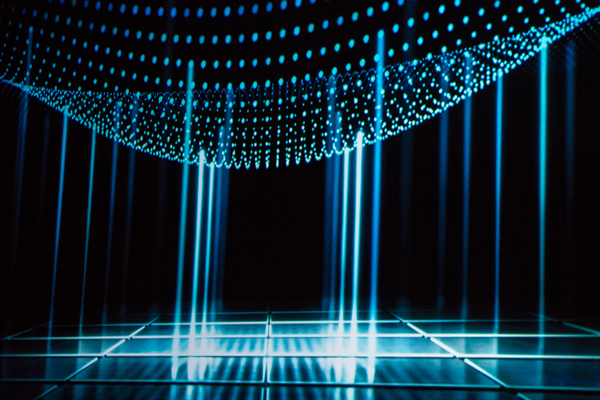 "Perhaps the most profound feature iPhone has ever brought to the world is multitouch." "It's truly a profound innovation. 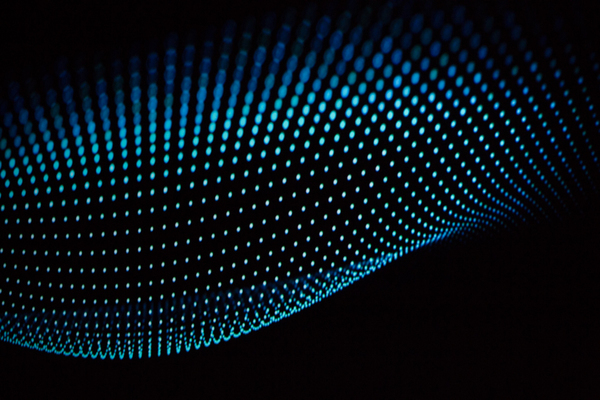 Our team's been hard at work to imagine how to take multitouch to the next generation." "They're really done it. It's called 3D Touch." "Breakthrough in interacting with our devices." 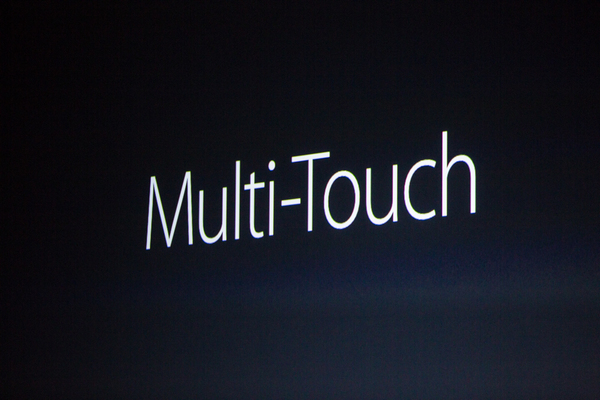 "With iPhone and multitouch, we introduced a whole new way to interact with technology. Tapping, swiping and pinching have forever changed the way we navigate and experience our digital world." "For iPhone 6S and 6S Plus, we're introducing an entirely new interaction and new dimension to the way you experience your iPhone." 3D Touch, not Force Touch. A new term. Hmm. 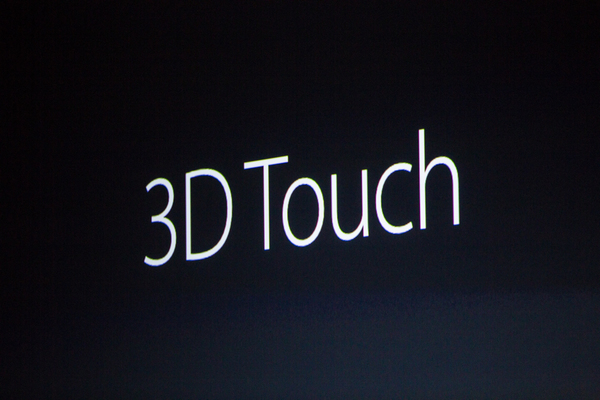 "It's made possible by a technology called 3D Touch. This is the next generation of multitouch. For the first time along with recognizing familiar gestures, also recognizes force." Peek at emails, browse apps directly from app icons. 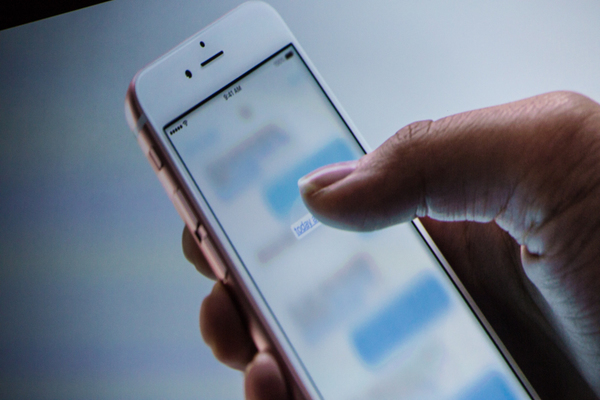 "3D touch works on the homescreen, giving you shortcuts to the things you do frequently. Press lightly and it gives you a peek of the content. Keep pressing and it pops you into the content itself." 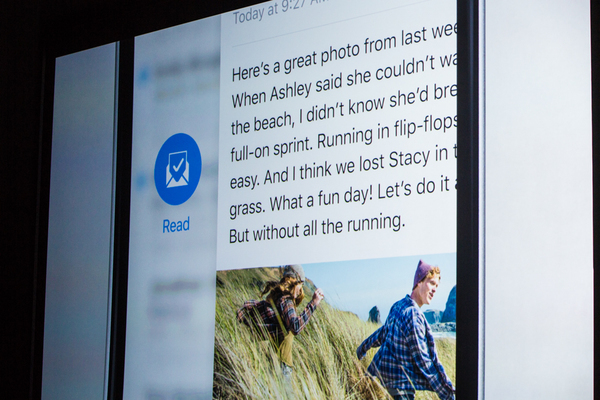 "Deeply integrated into iOS 9"
"You can dip in and out of where you are without losing a sense of your context. Tactile feedback for your actions." 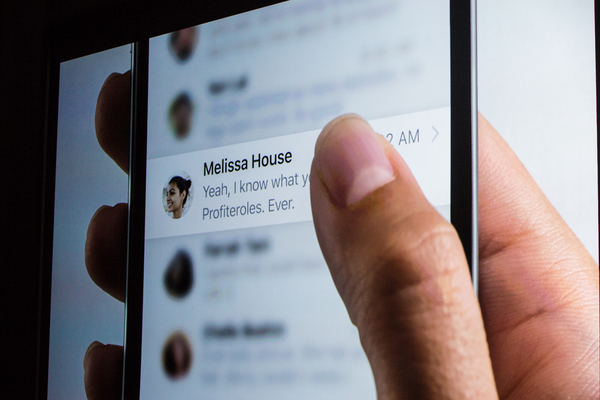 tap and hold already allows some of this...but 3D Touch will allow levels of interaction. "While the way that you use 3D touch is simple, the engineering behind it is some of our most advanced." 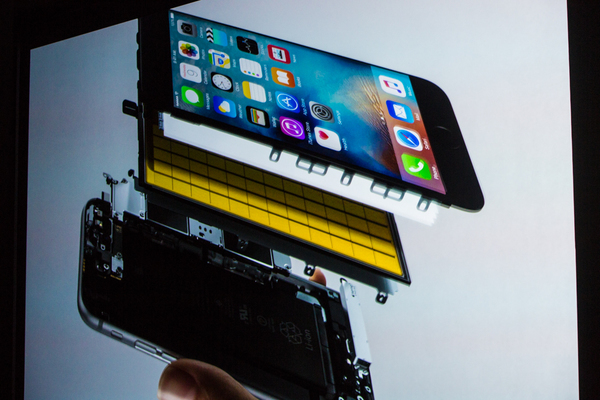 "At the heart are backlight sensors built into the back of the display." New sensors...shown off in crazy Tron graphics. "These measurements are then combined with signals from the touch sensors and accelerometer to deliver fast and continuous response to finger pressure." 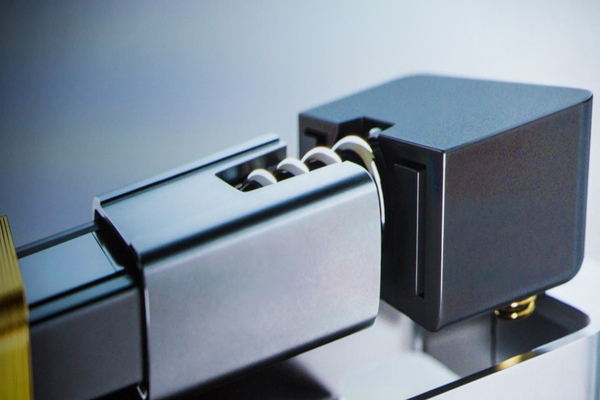 "Had to develop a more precise level of haptic feedback." 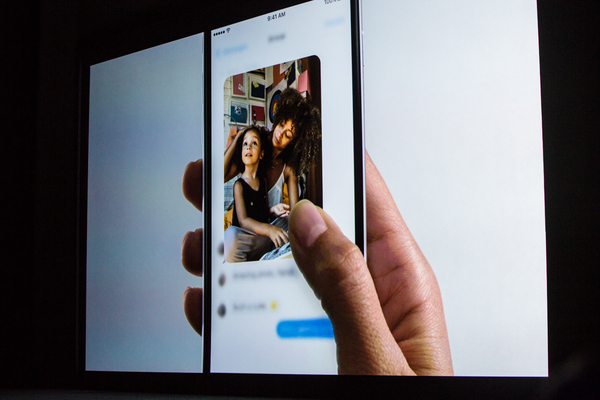 "Perhaps more than any other system we've designed, 3D touch is a clear example of hardware and software developed together can work to define a singular experience. This is the next generation of multitouch. 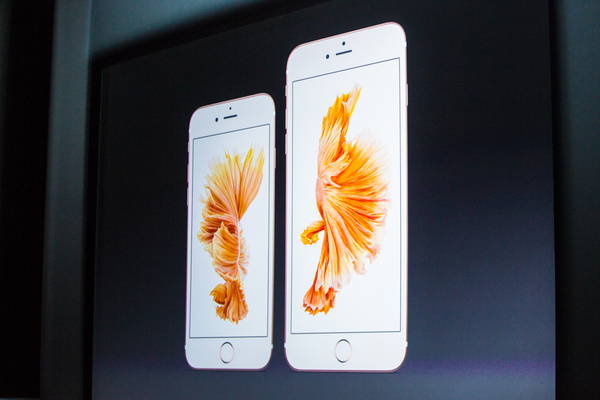 It makes this iPhone the most advanced iPhone we've ever created."